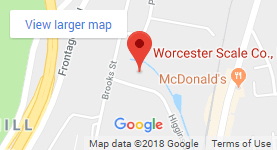 Worcester Scale is proud to be an ISO/IEC 17025 registered calibration organization, featuring periodic maintenance programs on a wide range of industrial scale types. 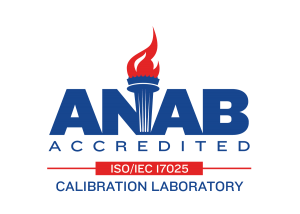 This accreditation is the single most important standard for calibration and laboratory testing worldwide. From high-resolution digital balances to heavy-duty truck scales, we are confident that our demonstrated technical competence will provide the most reliable and accurate test and calibration results.